Secunderabad ( listen , also spelled sometimes as Sikandar-a-bad) is the twin city of Hyderabad located in the Indian state of Telangana. Named after Sikandar Jah, the third Nizam of the Asaf Jahi dynasty, Secunderabad was founded in 1806 as a British cantonment. Although Hyderabad and Secunderabad are together referred to as the twin cities, they have both different histories and cultures, with Secunderabad having developed directly under British rule until 1948 and Hyderabad as the capital of the Nizams' princely state of Hyderabad. Geographically divided from Hyderabad by the Hussain Sagar lake, Secunderabad is no longer a separate municipal unit and has become part of Hyderabad's GHMC municipality. Both cities are collectively known as Hyderabad and together form the sixth largest metropolis in India. Being one of the largest cantonments in India, Secunderabad has a large presence of army and air force personnel. The present area around Secunderabad was ruled by the Chalukya dynasty from 624 CE to 1075 CE. Following the dissolution of the Chalukya empire into four parts in the 11th century, the areas around present day Hyderabad and Secunderabad came under the control of the Kakatiya dynasty (1158–1310), whose seat of power was at Warangal, 148 km (92 mi) northeast of modern Hyderabad. Area around Secunderbad changed hands between various rulers and by the 18th century, the area was part of Nizam's Hyderabad. 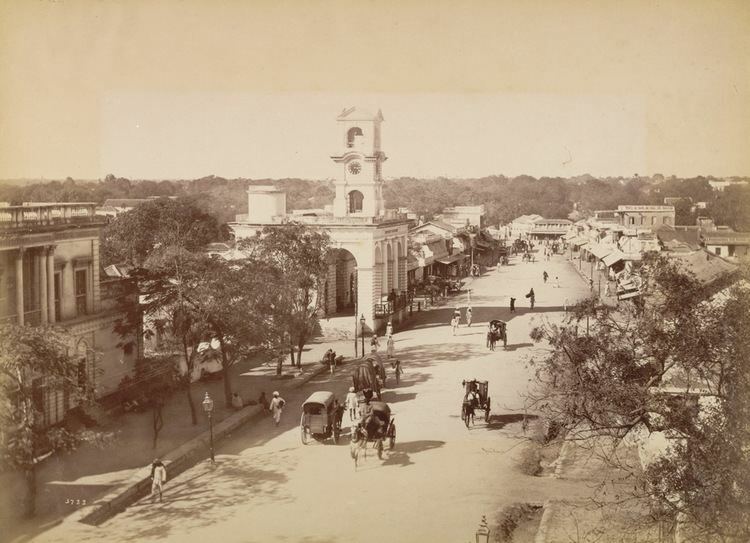 Modern Secunderabad was founded as a British cantonment after the Nizam Asaf Jah II was defeated at the hands of the British East India Company. He was then forced to sign the 1798 Treaty of Subsidiary Alliance in order to gain the support of the British troops camped in tents in the open areas of the maidan of the village Ulwul, north-east of Hussain Sagar, the lake that separates Secunderabad from its twin city Hyderabad. Later, in 1803, Nizam Sikandar Jah, the third Nizam of Hyderabad, renamed Ulwul as Secunderabad after himself. 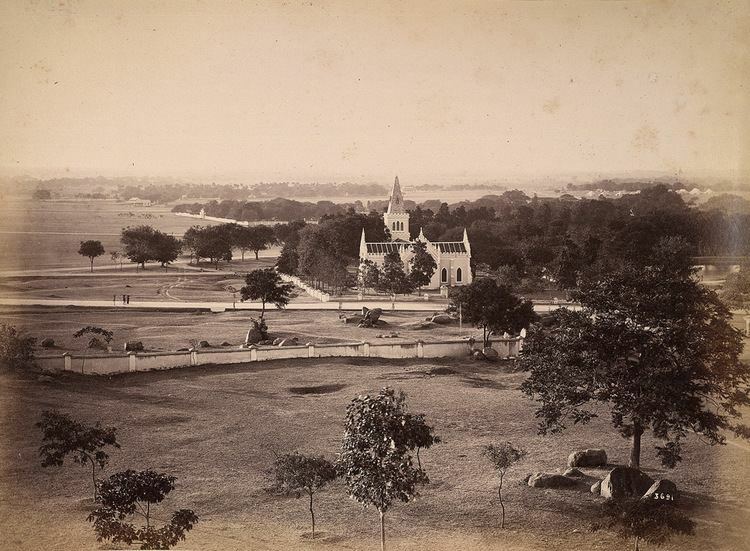 The city was formed in 1806, after the order was signed by the Nizam allotting the land north of Hussain Sagar to set up the British Cantonment. The twin cities are separated by the man-made Hussain Sagar lake, which was built during the reign of the Qutb Shahi dynasty in the 16th century. Unlike Hyderabad, the official language of Secunderabad was English. Secunderabad was exempted from customs duty on imported goods thus making trade very profitable. Various new markets such as Regimental Bazaar and General Bazaar were created. After the Sepoy Mutiny of 1857, the construction of a seven metre high wall was started at Trimulgherry and completed in 1867. Secunderabad Railway Station one of the largest in India which is also the zonal headquarters of South Central Railway was established in 1874. The King Edward Memorial Hospital, now known as Gandhi Hospital was established in 1851. A Civil Jail (now a heritage building known as Old Jail complex near Monda Market) was also established. Originally constructed in 1860 as the country house of the British Resident at Hyderabad, the Residency House is now known as the Rashtrapati Nilayam, the official retreat of the President of India. Secunderabad Municipality was first formed in 1945. Later in 1950, along with Hyderabad Municipality, it was upgraded to Secunderabad Municipal Corporation under the Hyderabad Corporation Act, 1950. In 1960 by the Hyderabad Municipal Corporation Act 1955, Secunderabad Municipal Corporation was merged with Hyderabad Corporation to form a single Municipal Corporation. Today Secunderabad is part of the Hyderabad district. Secunderabad celebrated two hundred years of its formation in 2006. Post-Independence, the Secunderabad Cantonment Board came under the jurisdiction of the Indian Armed forces. Consequently, large military units were established. The popular neighbourhoods in Secunderabad are Paradise Circle, Trimulgherry, Jawaharnagar colony, Marredpally, Jeera, General Bazar, Sitaphalmandi, Kharkhana, Ranigunj, New Bhoiguda, etc. Begumpet Airport is close to Secunderabad and served the twin city until early 2008. Situated in the North of Hyderabad at 17.45°N 78.5°E﻿ / 17.45; 78.5., Secunderabad is 1,566 kilometres (973 mi) south of Delhi, 699 kilometres (434 mi) southeast of Mumbai, and 570 kilometres (350 mi) north of Bangalore by road. It lies on the northern part of the Deccan Plateau. Secunderabad has an average elevation of 543 metres (1781 ft). As a constituent of Greater Hyderabad, Secunderabad is one of the largest metropolitan areas in India. Lot of residential areas are located nearby like West Marredpally, East Marredpally, Kharkhana, Bowenpally as it is calm and serene. Most of the area has a rocky terrain and some areas are hilly. Secunderabad is connected to Hyderabad by Rastrapathi Road (formerly known as King's Way) and MG Road (formerly known as James' Street) via Tank Bund. 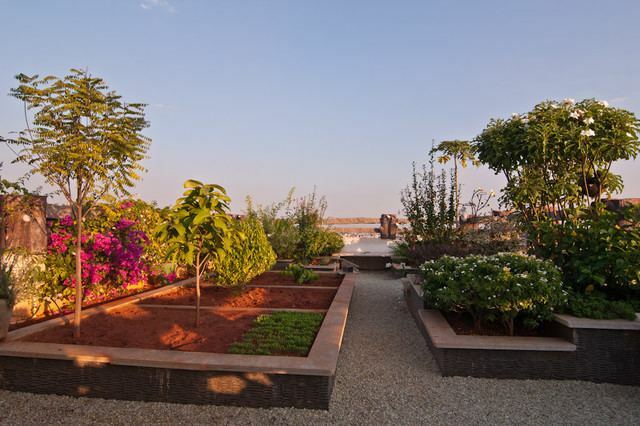 Secunderabad has a Composite climate that borders on a semi-arid climate, with hot summers from late February to early June, the monsoon season from late June to early October and a pleasant winter from late October to early February. In the evenings and mornings, the climate is relatively cooler. Most of rains are concentrated in the monsoon months from June to September. Winter lasts for only about 2 1⁄2 months, during which the lowest temperature occasionally dips to 10 °C (50 °F) in December and January. May is the hottest month, when daily temperatures range from 26 to 38.8 °C (102 °F) (7–102 °F); January, the coldest, has temperatures varying from 14.7 to 28.6 °C (83 °F) (58–83 °F). Secunderabad has a population of 204,182. Males constitute 51% of the population and females 49%. Secunderabad has an average literacy rate of 73%, higher than the national average of 59.5%; male literacy is 78%, and female literacy is 68%. 11% of the population is under 6 years of age. 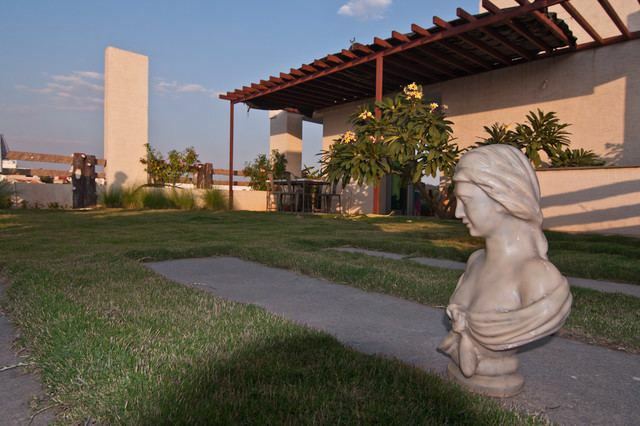 The city has a sizable population of Anglo-Indians who mainly resided in the South Lallaguda area of Secunderabad which was popularly known as Little England. Many Anglo-Indians have emigrated to other countries in the English-speaking world over the last few decades. Due to the presence of communities such as Parsis, Anglo-Indians alongside British and native inhabitants, Secunderabad was historically a cosmopolitan city. Though the cities of Hyderabad and Secunderabad are twins, they are different in the layout of buildings, the style of life and the very atmosphere. Secunderabad used to be referred to by the locals as Lashkar meaning the army and the city's culture reflected the same. Secunderabad was a liberal city compared to Hyderabad due the presence of the British. Plaza cinema was the only theatre in India where viewers could sip beer while watching a movie. Sangeet was a popular cinema theatre that screened only western movies. The popular Secunderabad Club was established in 1878 at a country house gifted by Salar Jung I. Secunderabad has a more laid-back atmosphere due to the fact that it is mainly a residential area with fewer government offices and corporate establishments. Many outdoor events such as Republic Day parade and fairs are held in the Gymkhana or Parade grounds. Christmas is celebrated by the Christian residents. An annual festival known as the Bonalu Jatara is celebrated by the Hindus of the Telangana state. It is usually held during the Ashada jathara which is at the start of the monsoon season. Ramadan, the Islamic holy month of fasting, is observed by the local Muslims. 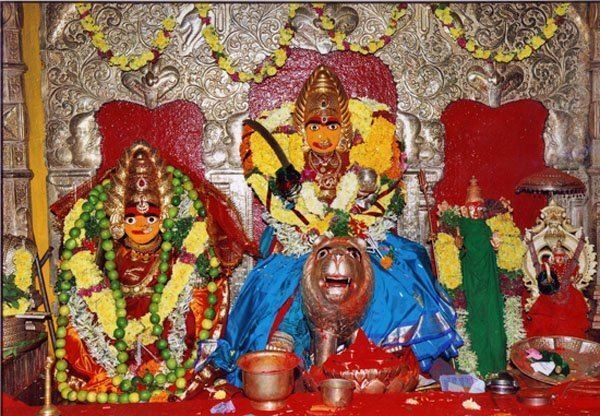 There are age old temples like Sri Laxminarayana swami temple, Mahankali Temple. Famous local churches include Wesely church, St. Mary's church adding to typical cosmopolitan culture of the city.The culture of Secunderabad is distinctly different from that of Hyderabad's Nawabi culture. ITC, Infosys, Intergraph and Coromandel International are some of the major private companies which have their offices in Secunderabad. Being the headquarters of South Central Railway, Secunderabad is a major centre for railway activity. Industrial areas such as Bolarum, Moula-Ali, Nacharam, Ghatkesar, Uppal Bhongir etc. are in Secunderabad. Secunderabad Cantonment Board houses a large number of defence units. Units of the Department of Atomic Energy (DAE) such as Atomic Minerals Directorate for Exploration and Research (AMD), Nuclear Fuel Complex (NFC), ECIL etc. are close to Secunderabad. The Greater Hyderabad Municipal Corporation (GHMC), established in 2007, is responsible for the administration and infrastructure of Secunderabad. Secunderabad Municipality was first formed in 1945. Later in 1950, along with Hyderabad Municipality, it was upgraded to Secunderabad Municipal Corporation under the Hyderabad Corporation Act, 1950. In 1960 by the Hyderabad Municipal Corporation Act 1955, Secunderabad Municipal Corporation was merged with Hyderabad Corporation to form a single Municipal Corporation. 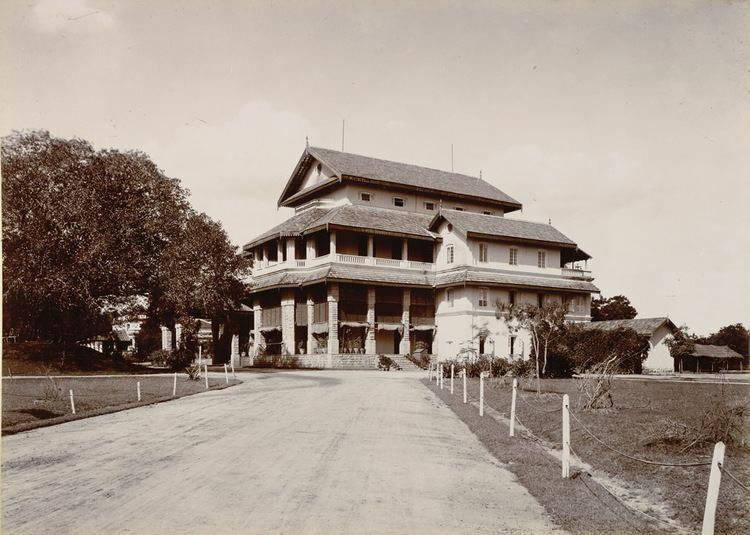 During Nizam's period Secunderabad Cantonment was given under the control of the British Raj—today those areas and most parts of Secunderabad, where defence installations are located is under the purview of Secunderabad Cantonment Board. Secunderabad Municipality office which was located on Sardar Patel Road is to be demolished for metro rail project. The new office is located at West Marredpally. The major English dailies Deccan Chronicle, Financial Chronicle and Telugu daily Andhra Bhoomi are published from Secunderabad. FM radio Radio Mirchi is located at SP Road, Secunderabad. Secunderabad has several restaurants and shopping centres. Secunderabad has presently three multiplexes (Tivoli cinema), Cinepolis (Malkajgiri), Cineplanet (Kompally). A few more multiplexes near Patny, Sangeet circle are being built. The most popular sports played in Secunderabad is cricket. During pre-independence era Secunderabad had various sports facilities built for serving Englishmen. Presently, however no major stadiums are located in Secunderabad. However some open grounds belonging to Railways and Defence are used for various sporting activities. These are Gymkhana Ground, Parade Ground, Polo Ground, Bollarum Golf Course and Railway Golf Course. The erstwhile IPL cricket franchise, Deccan Chargers was based in Secunderabad. International test cricketer M. L. Jaisimha was born and brought up in Secunderabad. Olympic finalist Milkha Singh was first introduced to athletics when he was posted at army's electrical mechanical engineering branch in Secunderabad. The most commonly used forms of medium distance transport in Secunderabad include government owned services such as light railways and TSRTC buses, as well as privately operated auto rickshaws. The city is the headquarters of the South Central Railway Zone of the Indian Railways. It is served by one of the oldest and largest railway station in the twin cities - the Secunderabad Railway Station. Secunderabad is also a major railway junction in the Wadi-Vijayawada railway route. Secunderabad is also the major hub for the city bus transport run by the Telangana State Road Transport Corporation (TSRTC) and is well connected to all corners of both Hyderabad and Secunderabad. Major bus stations are the Jubilee Bus Station and the Rathifile Bus station. Tankbund road is a historical and an important road which connects the two cities. Abutting the Hussain sagar lake, the Tankbund road is an arterial road and the main thoroughfare connecting Secunderabad with Hyderabad. Maximum speed limits within the city are 50 km/h (31 mph) for two-wheelers and cars, 35 km/h (22 mph) for auto rickshaws and 40 km/h (25 mph) for light commercial vehicles and buses. The nearest airport is Rajiv Gandhi International Airport, Hyderabad. Till March 2008, Begumpet Airport was the nearest airport. Schools in Secunderabad similar to other schools in Hyderabad and other parts of Telangana follow a "10+2+3" plan. Schools are a mix of publicly and privately run institutions. Privately run schools account for two-thirds of pupils,. Languages of instruction include English, Hindi, Urdu and Telugu. Depending on the institution students are studying in, they are required to sit the Secondary School Certificate or the Indian Certificate of Secondary Education. After completing secondary education, students enroll in schools or junior colleges with a higher secondary facility. Due to the prolonged presence of the British, Secunderabad has convent schools established by Christian missionaries. Research institutes such as National Institute of Nutrition, Center for Cellular and Molecular Biology, Indian Institute of Chemical Technology, The English and Foreign Languages University, Osmania University, National Geophysical Research Institute.etc. are in Tarnaka close to Secunderabad.